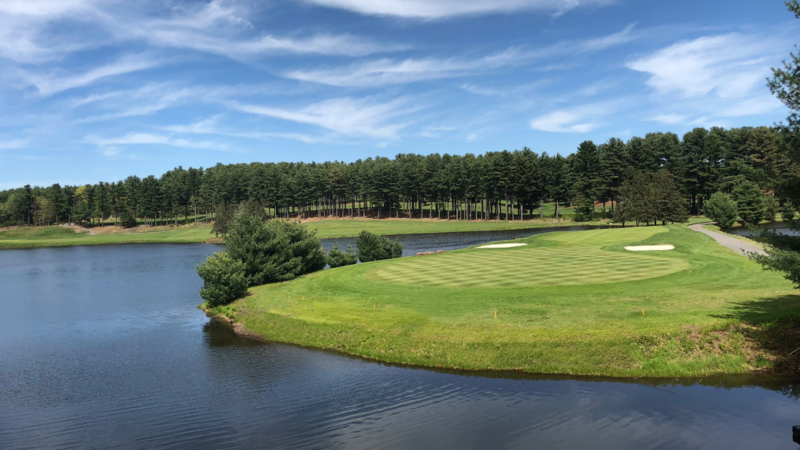 A full Golf Membership for only $1,899 for 2019, a savings of $1,160 off the regular rate. 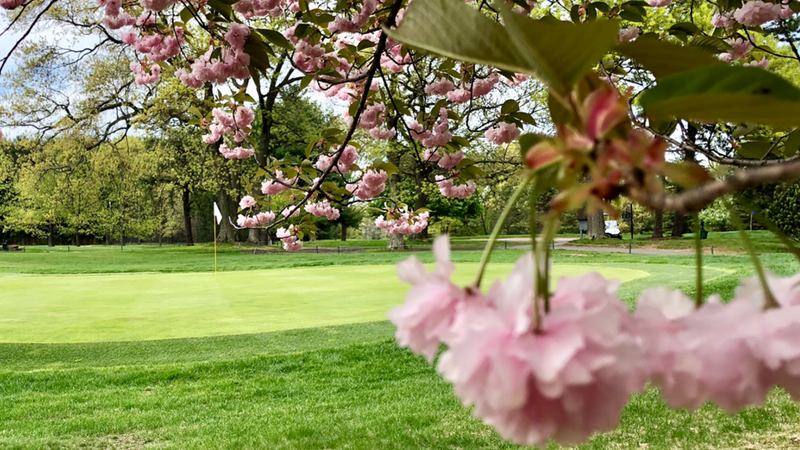 Choose to stay for 2020 and pay only $1,599. 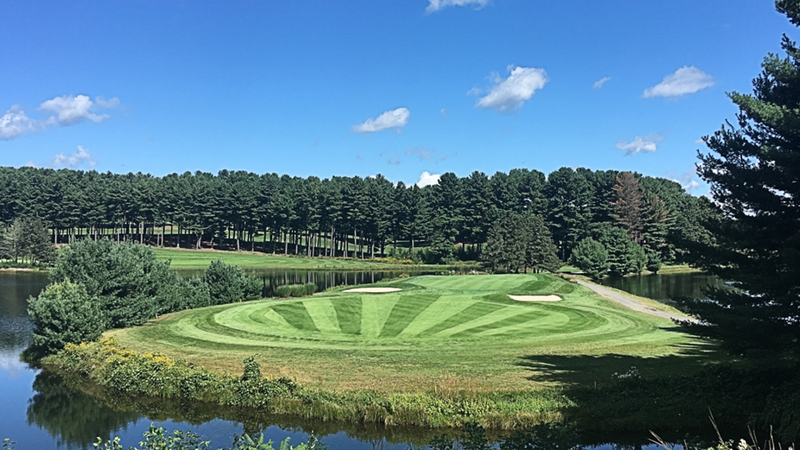 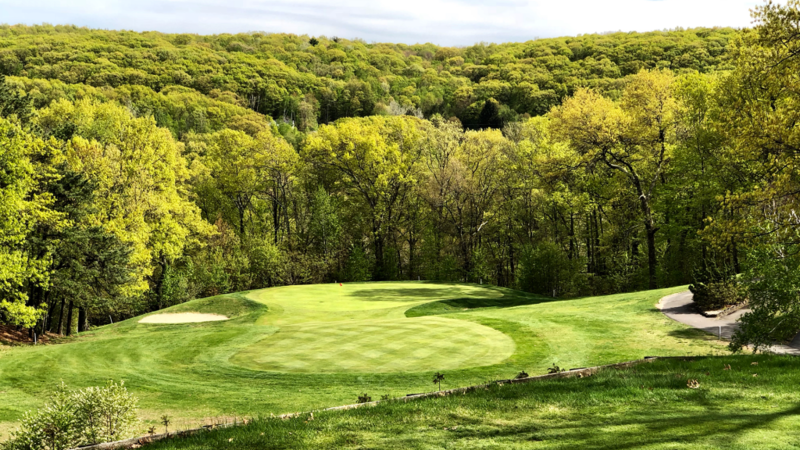 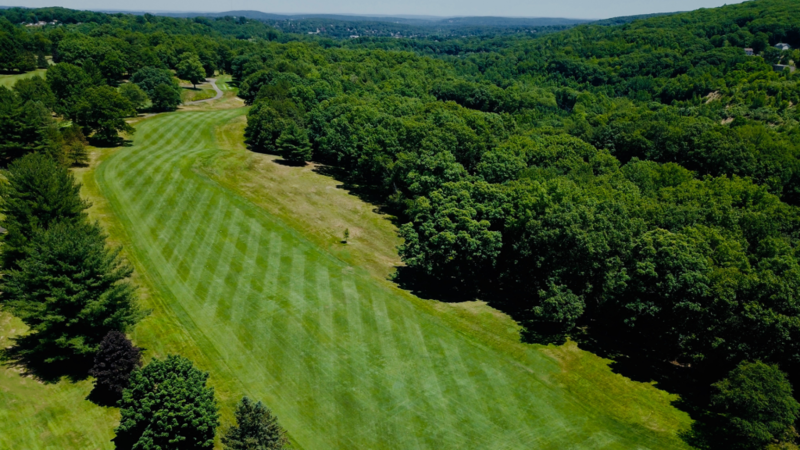 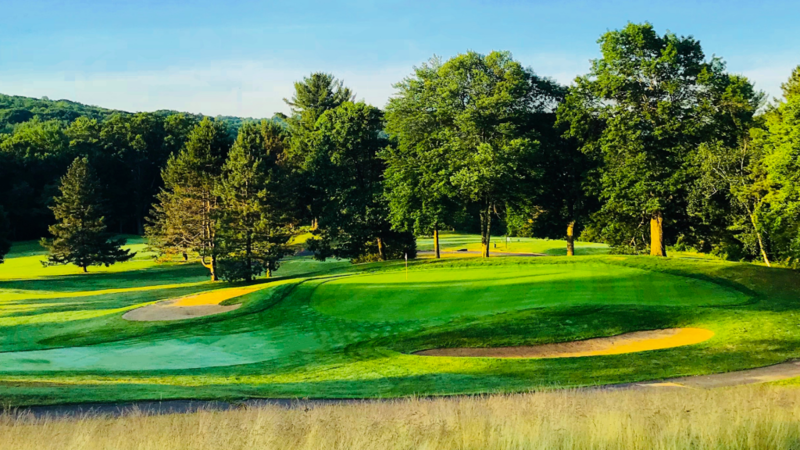 Membership at Pequabuck will give you privilege to play in member golf tournaments, happy hour events, holiday parties, bus trips and other events. 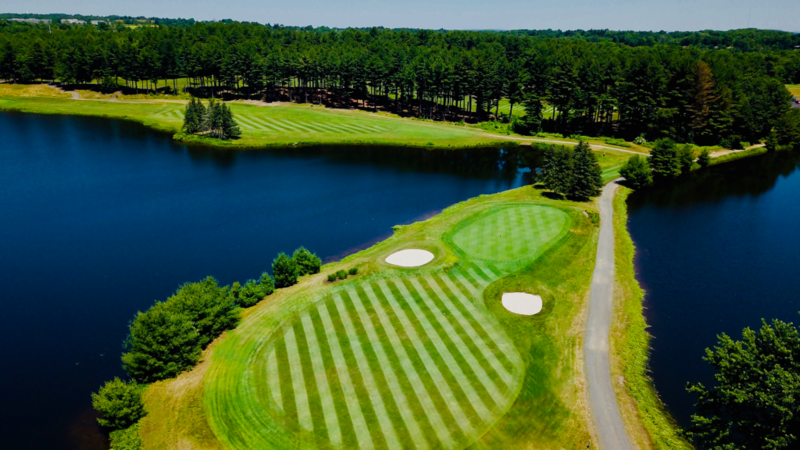 Welcome to Pequabuck Golf Club! 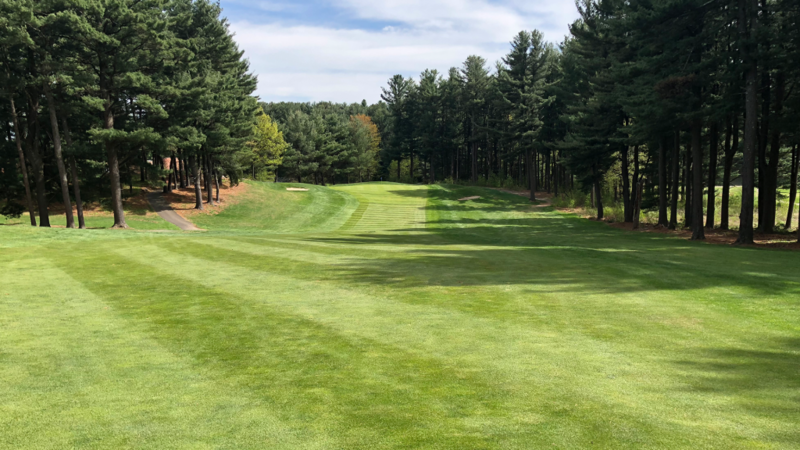 Copyright © 2019 Pequabuck Golf Club All Rights Reserved.